Everything starts and ends with your website, so optimizing your strategy around it is the only way to experience real success. What Does “Search Engine Optimization” Mean? Search Engine Optimization (SEO) is the process of editing a website’s code and content to boost its authority and relevancy for certain keywords in order to increase organic search engine traffic to your website. As simple as it may seem, search engine algorithms and best practices are constantly changing as the industry evolves. It is difficult for novices and professionals, unless it’s the core of their business to keep up with the changes and updates. SEO is meant to be an extension of a marketing and web strategy and it’s important for businesses to reap the benefits of the strategy, which is why hiring a professional SEO agency is ideal for maximum ROI. 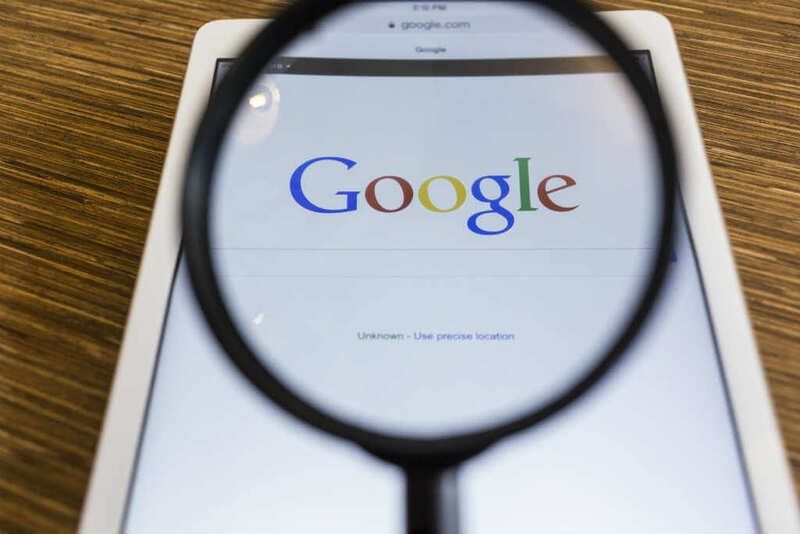 Users rarely scroll past the first two pages of results, so if you want to be visible online, it’s important to take steps to get your website friendly with search engines. With 1.8 billion searches made by consumers looking for local businesses every month, someone is always looking for your products or services. Having a website is a good start, but if it doesn’t show up on the first page of natural search engine rankings, then you’re losing potential sales to local companies listed above you. If your business doesn’t show up on the front page of local search engine rankings, then you’re losing hundreds of sales opportunities – daily! Having a thorough and well researched SEO strategy can assist your website in climbing to the top of SERPs (Search Engine Results Page) and ranking for targeted keywords. This eventual ranking will in turn lead to a valuable source of traffic and website conversions. Increased traffic = increased sales. The SEO team at netGALAXY Studios offers ongoing consulting and management of the optimization process. During on-boarding, we conduct an in-depth review of your website and then speak with you directly to help choose focus keywords that will help bring the right kind of traffic to your business. Throughout the year, we make needed edits to your website based on changes in search engine algorithms. We also add your business information to local directories so that your target audience can find you wherever they go online. We provide you with a progress report every month and share the status of your site ranking for selected keywords on major search engines. Search Engine Optimization is a complex and methodical process, which is not a one-and-done deal. Without the continuous monthly attention of an SEO professional, very little can be accomplished. Trusting an SEO professional to help you reach your ranking goals will let allow you to focus on what matters most: your business.